Pet hair and your air conditioning system just don’t mix. Sure, we love our furry friends but your AC system has trouble accepting the allergens and other issues pets bring along with them. Luckily, the heating and cooling experts at Palm Air have learned some important tips to handle pet hair in AC systems! Keep reading to find ideas on how to remove pet hair from HVAC systems and how to keep your pet hair and dander under control. Microscopic flakes of skin shed are constantly shed by your dogs and cats along with their fur. This pet hair, dander, dirt and other allergens filter through your air conditioning system and back through your vents. The result? Your home fills with dust faster and your indoor air quality diminishes. People with asthma or allergic to dander suffer as your indoor air is filled with harmful allergens. Pets with short hair or aren’t as prone to shedding their fur are not exempt either. Over time, these kinds of pet dander can also clog your AC system and your lungs. First, always make sure to change your AC’s air filters every month. Changing your filter regularly ensures only clean and filtered air enters your home. Join our Filter Club to take the hassle out of remembering to change your filter! Regular pet grooming also keeps shedding to a minimum and excess pet hair out of your AC system. Investing in an indoor air purifier is another way to help with pet hair in your home. Air purifiers are able to improve indoor air quality by filtering out pet dander, pollen and other harmful contaminants from the air. Maintaining your air ducts and cleaning your ductworkregularly can also keep help to remove pet hair from your air conditioning system. Along with regular bathing, pets should also be brushed outside of the home on a regular basis. If your home still seems to be filled with pet hair try one of these 12 dog hair removal tools. While it may be a chore, if your pet is a shedder you should vacuum or sweep your floors nearly every day. Your AC system will thank you and your air filters will last longer too. If you’re still having troubling controlling pet hair in your home, try these tips to remove pet hair for good or how to remove pet hair from furniture, floors and clothes. 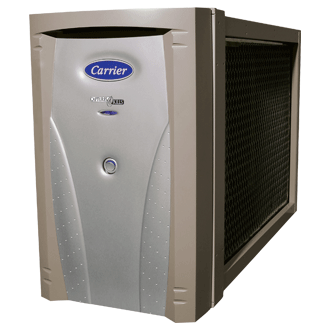 Air conditioning maintenance is crucial to quality indoor air when you have a pet. 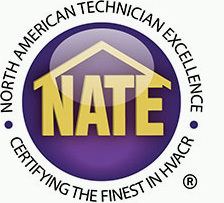 Pet hair and dander will harm your AC system if you neglect your AC maintenance. 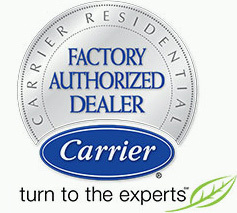 Contact the professional and reliable HVAC team at Palm Air AC today to schedule maintenance for your system.